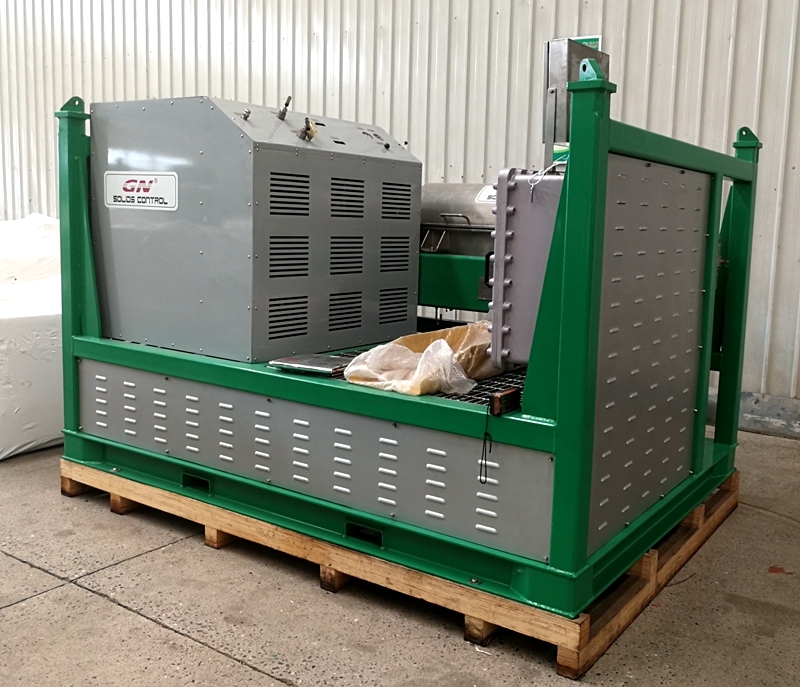 GN Solids Control just finished one batch of equipment for a customer from Middle East. 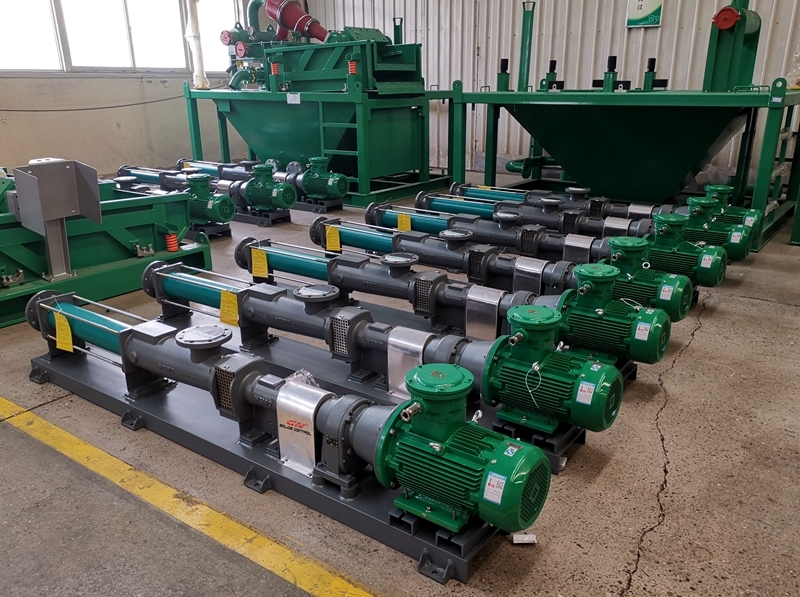 The order list includes several fully hydraulic drive decanter centrifuge, feeding pumps and 80+ mud agitators. Currently, GN is able to provide the industrial decanter centrifuge with wide range of bowl size from 9 inch to 30 inch. GN fullyhydraulic drive decanter centrifuge is running by using the hydraulic pump to transfer the oil to drive the bowl and scroll. GN recommends the word famous brand screw pump as the centrifuge feeding pump. With a stable flow rate, the screw pump can feed to centrifuge continuously. GN can set up the control of the feed pump in the control panel of the centrifuge to interlock the running of pump and centrifuge for safety running. GN adopted the helical gear reducer to make the mud agitators in this order, below advantages in using the helical gear reducer. Welcome contact with GN Solids Control to get more information on the mud recycling equipment.